Note: This is the second post in the series, introducing the “team” charged with conservation in the BHS. Meet Meidi Kasmidi, Conservation International’s Sustainable Tourism and Alternative Livelihood Senior Coordinator! Originally from Manado in North Sulawesi, Meidi graduated from Sam Ratulangi University (UNSRAT) with a Marine Science degree. After university, she spent several years with the Coastal Resources Management Program (CRMP) USAID Program focused on North Sulawesi and then with the Coral Reef Rehabilitation and Management Program (COREMAP) focused on Raja Ampat reefs. Meidi was drawn to CI in 2014, feeling that the organization’s mission in West Papua was well aligned with her personal values. 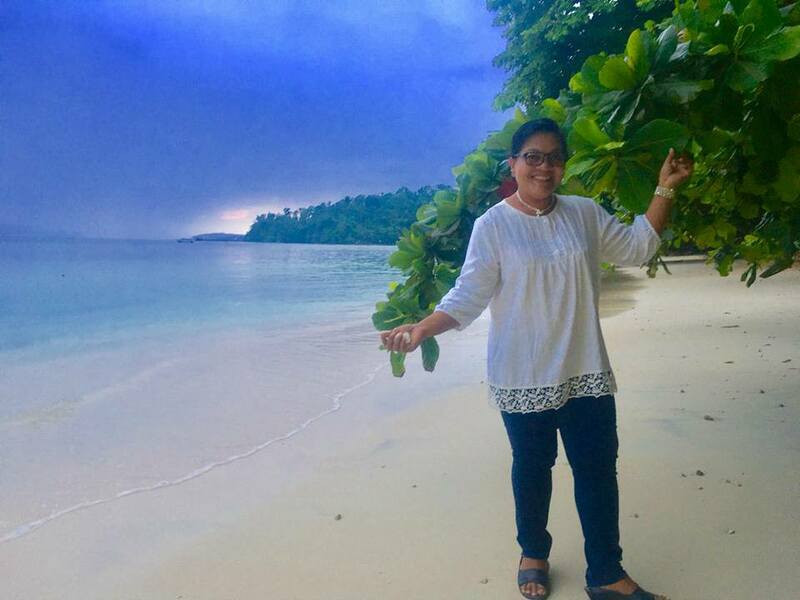 From her abundant experience in Raja Ampat, Meidi recognized the potential for a sustainable tourism model that can boost livelihoods while also maintaining the breathtaking beauty of the area for visitors and scientists. On a beautiful Raja Ampat beach. Working toward sustainable tourism in Raja Ampat is a challenge of increasing proportions. Between 2007 and 2017 the number of visitors has soared from approximately 1,000 in 2007, to more than 23,000 last year. To balance the environmental impacts of the tourism industry and foster economic growth for local communities, Meidi has worked with government, local communities and tourism associations, to ensure that all stakeholders take measures to reduce negative environmental impacts and promote a long-term plan for sustainable tourism. At the provincial and regency government levels, Meidi has been ushering through regulations to ensure that environmental and tourism laws are well aligned with conservation goals. Together with dive resort, homestay, liveaboard and tourism associations, Meity is leading efforts to develop codes of conduct that can assist tourists and locals to understand how to interact with the environment in a way that ensures the long-term productivity of all. One of Meidi’s goals is to create alternative livelihoods for local communities. Working with women’s groups in the Fam Islands, Meidi has been instrumental in expanding market opportunities for locally produced products including soap, body butter, virgin coconut oil, and massage oil, now available for sale to tourists visiting Fam and through various homestays. 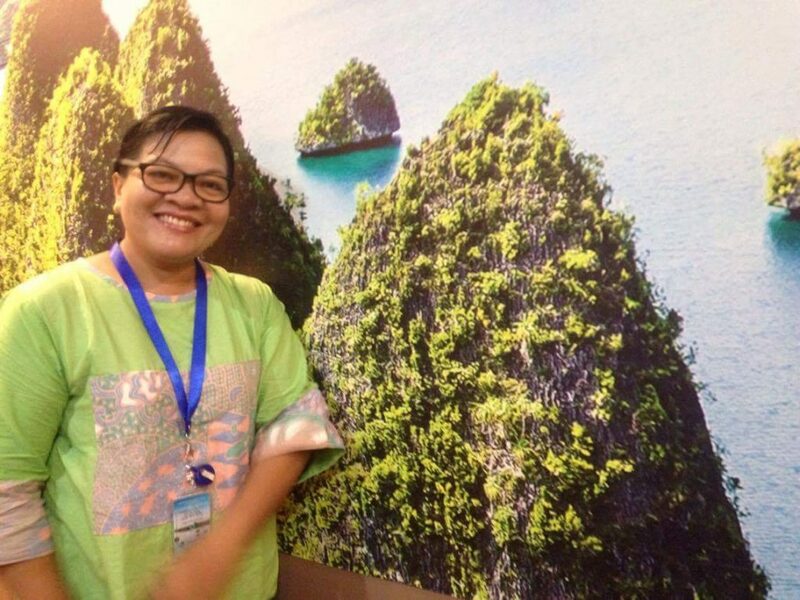 Through clear communication and perseverance, Meidi has convinced all stakeholders in the Bird’s Head Seascape to support the vision for sustainable tourism in Raja Ampat. 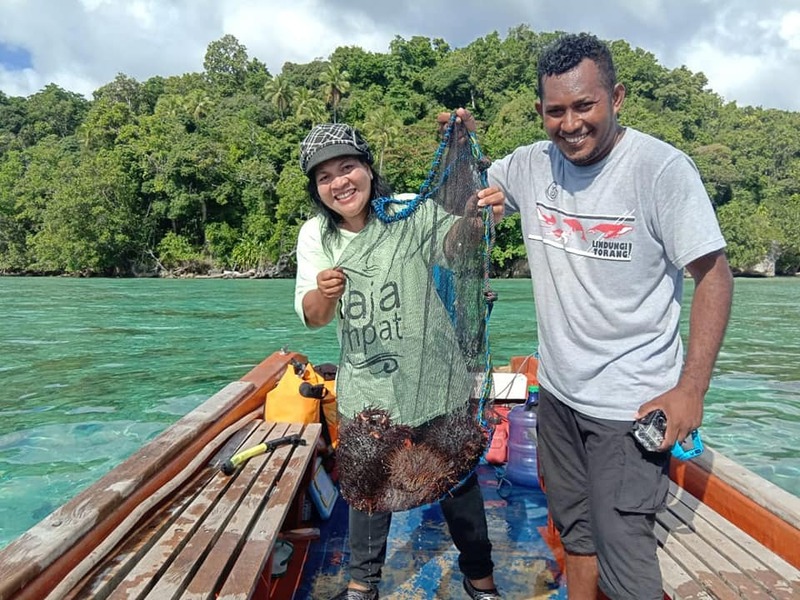 Meidi plans to continue her work in Raja Ampat, shepherding regulations through the government and ensuring all stakeholders contribute to a sustainable tourism plan that ensures long term economic success for local communities both above and below the water. Susan Vulpas is Conservation International’s Marine Programs Coordinator, Indonesia.